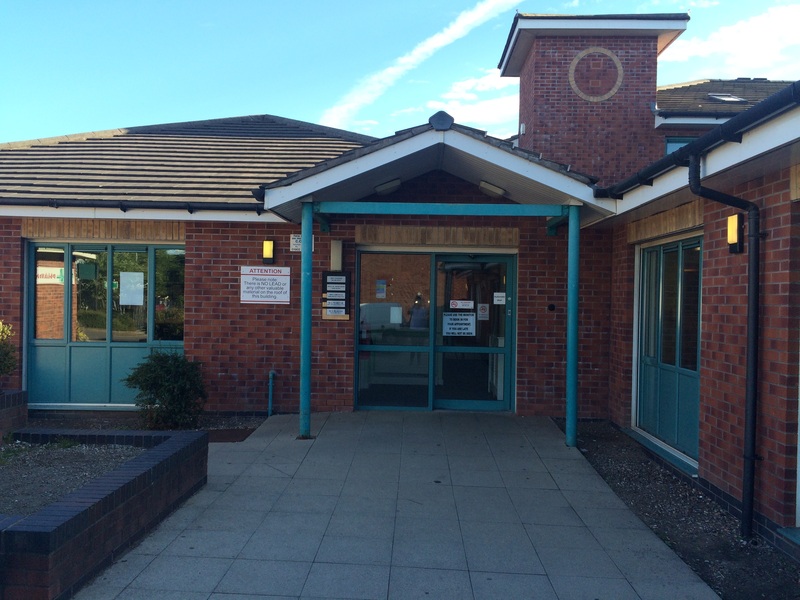 Lockfield Surgery is a large town centred practice, which offers a range of excellent services such as Minor Surgery, Chronic Disease Clinics, Family Planning, Baby Clinic and Ante-natal clinic to name but a few. Lockfield Surgery has been accredited as a Training practice, along with our 6 GP’s - 3 nurse Practitioners, 2 practice nurses and 1 Health Care Assistant. We now also have a GP Registrar. You may be offered a pre-booked appointment with our Gp registrar (Dr Hashmi - lady GP) who is undergoing additonal training in order to specialise in General Pracice. We have a text reminder service - please be sure we have your correct mobile number on our records. 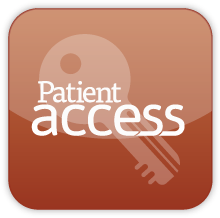 In order to access our online services please click on the patient access link below to register. IF YOU OR SOMEBODY THAT YOU KNOW IS FINDING IT DIFFICULT TO COPE WITH BEREAVEMENT, THEN YOU CAN FIND HELP BY CLICKING ON THE LINK BELOW.